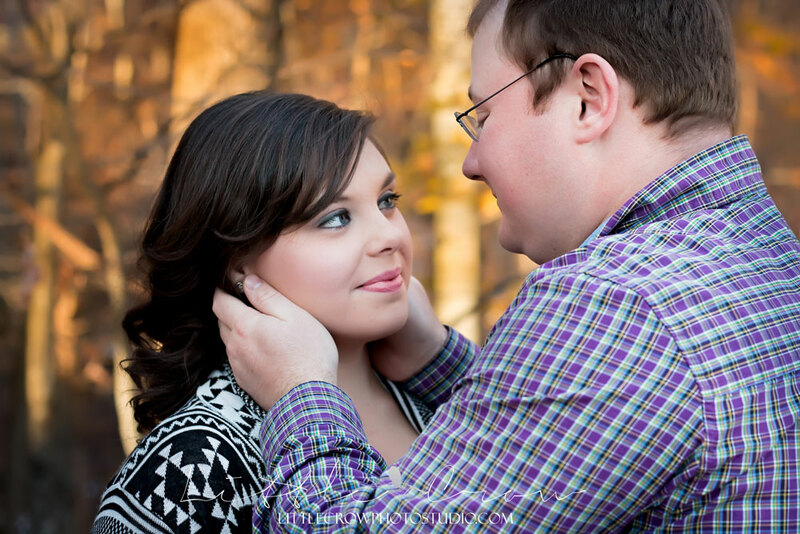 I love engagement sessions, when else do you get an hour to just sit and look in the eyes of the person that you love so much you’ve decided to spend the rest of your life with them? 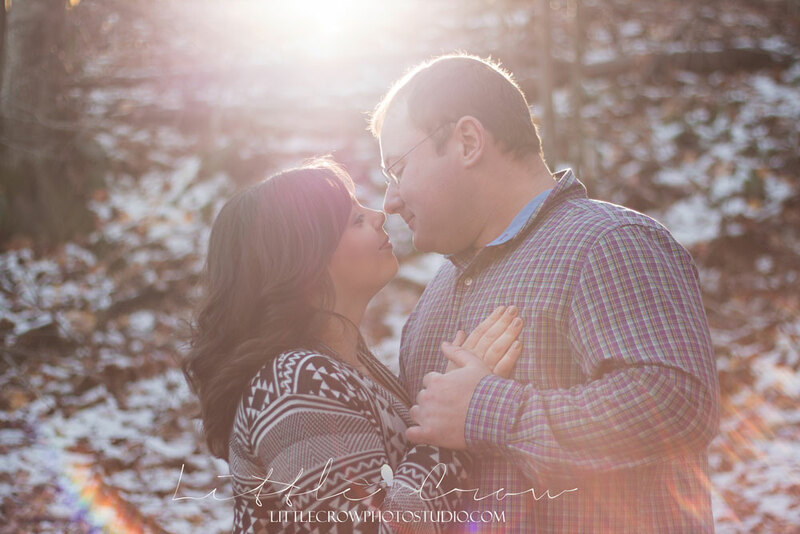 Carrie and Henry are a Tazewell, VA couple who adore each other. You can tell by the way that Carrie looks at her soon-to-be-husband that she loves him dearly. They’re so sweet and genuine! 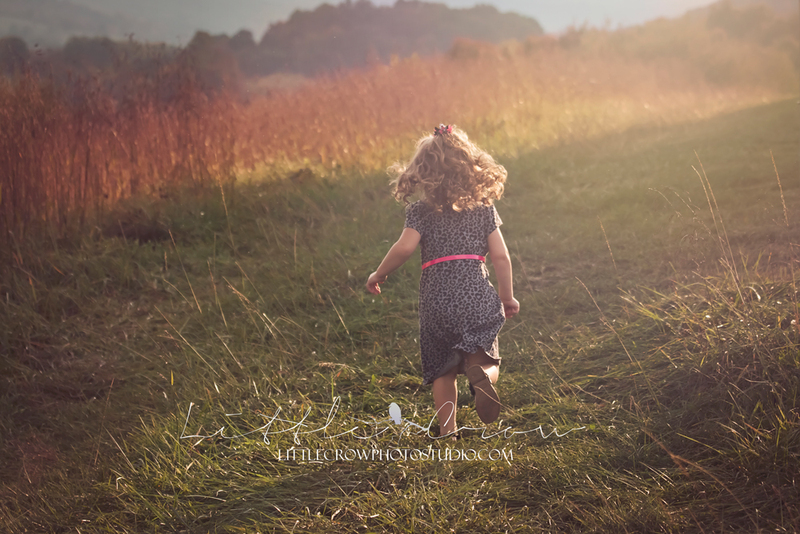 Also, there is a new product I will be offering in 2015, which is a slideshow set to music of your images from your session. 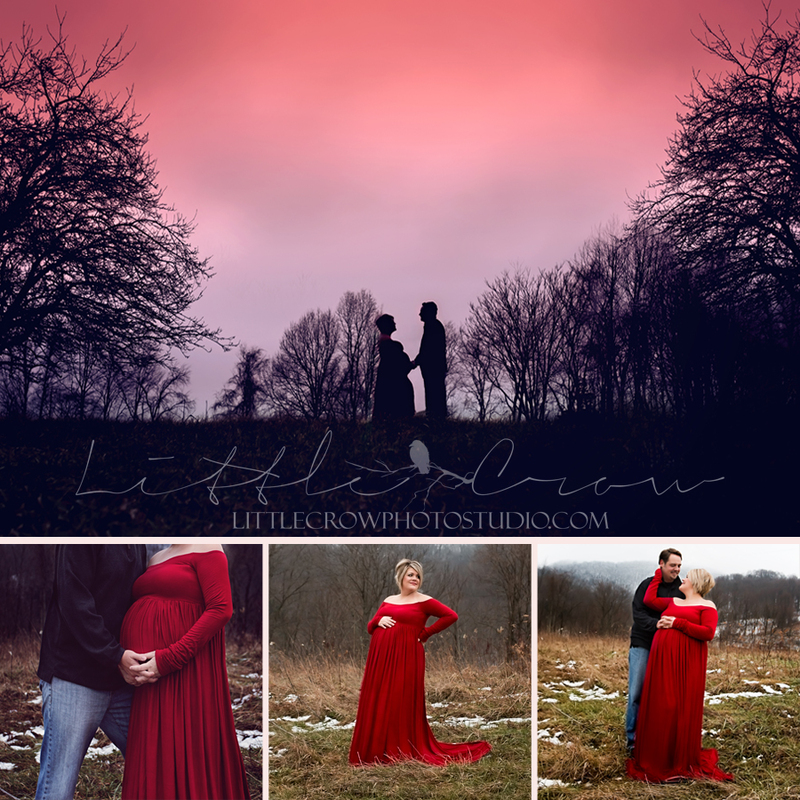 Carrie & Henry were lucky enough to be my test subjects. Enjoy 🙂 If you’re having difficulty viewing the video on your phone, scroll to the bottom of the post for a lower quality version that is generally more supported on mobile devices. Congratulations you two! I can’t wait to see the wedding, I’m sure it will beautiful just like you two! 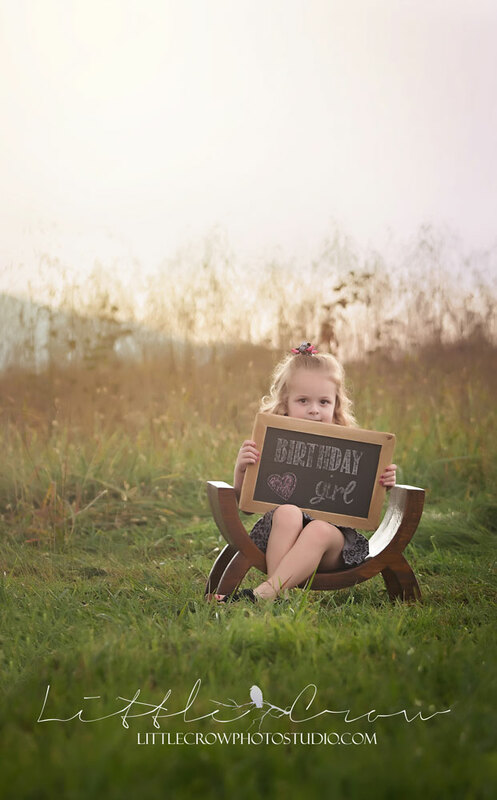 Happy Birthday little Miss Eden! You are just so full of energy and cuteness. And you maaay have made me a -little- nervous, but only because you have no fear, at all!! She was climbing and jumping and so much fun to work with. Can’t believe I’m just now getting to post this! Eden’s parents are some of the nicest, most down to earth people you will every meet. 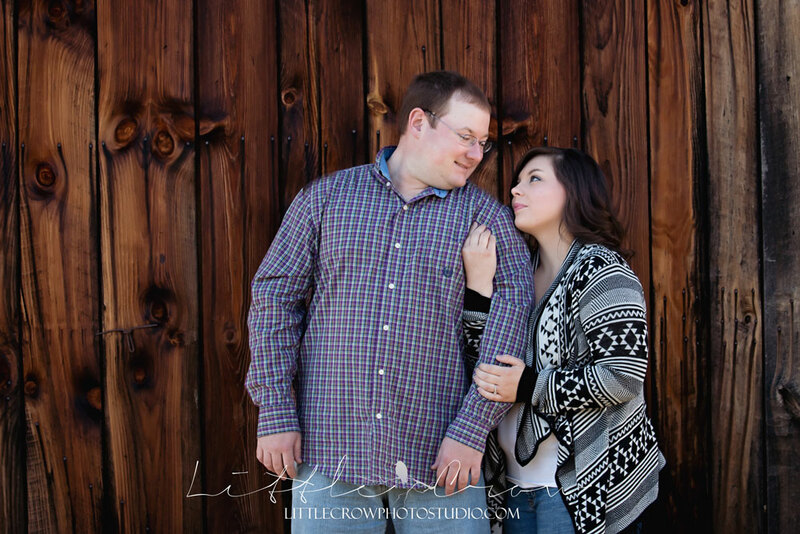 Jason is a friend of my husband’s and I’ve had to chance to work with Nikki in my healthcare job. Both are wonderful people and they’ve raised an intelligent, sweet, brave and just wild little child. She’s just perfect! And beautiful just like Momma! 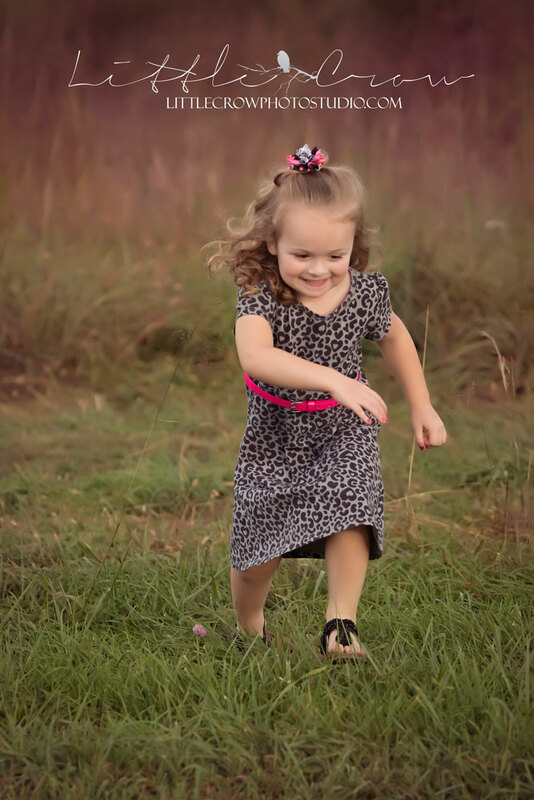 That last shot is a great example of her little energetic spirit. Click on the image to a full size version. 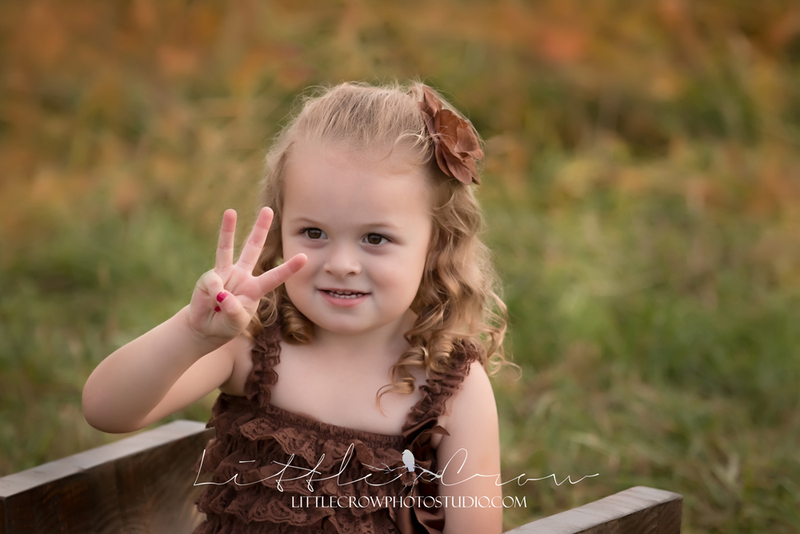 When I have children Eden’s age, I don’t attempt to pose them too much. 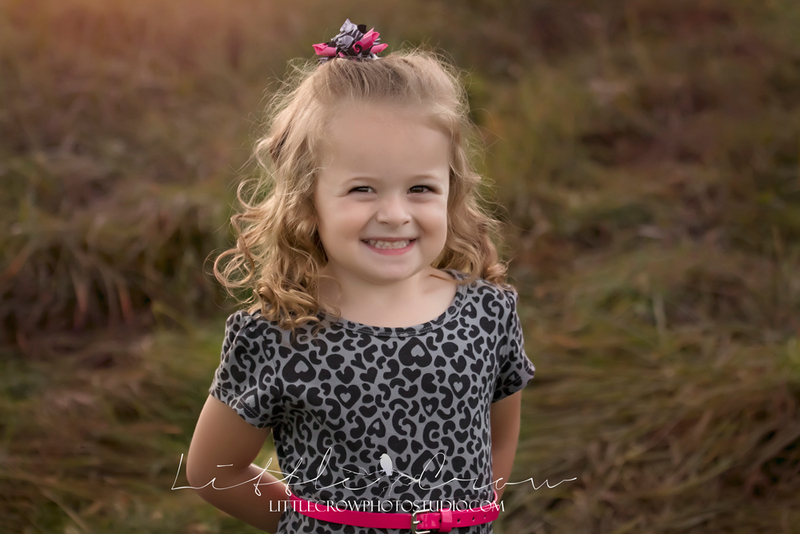 My personal goal for a children’s session is to let their true personalities shine through! Thank you so much for bringing her! I look forward to seeing you again soon! Now, Mr. Nolan really made me work hard, but I didn’t mind a bit :). 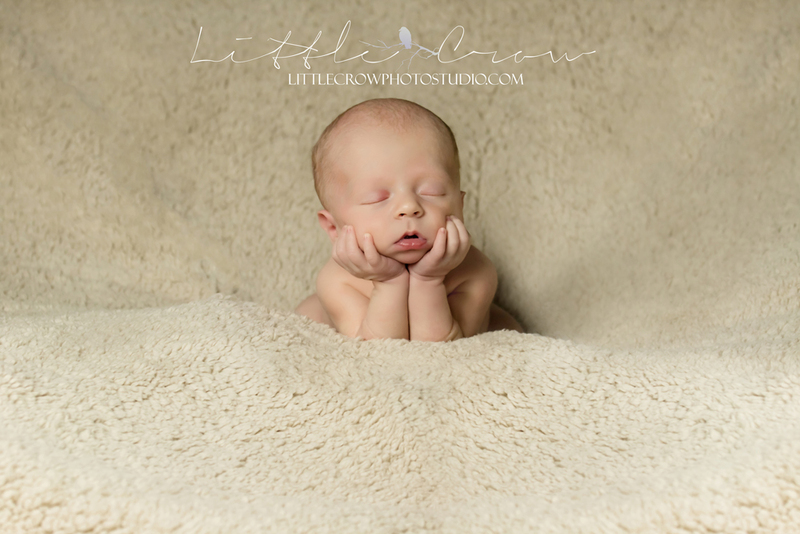 This normally sleepy little guy was wide awake for the first hour and a half of his session, just looking at me with those big adorable eyes. We had a little talk, a bottle, and a few good minutes of snuggles and out he was. 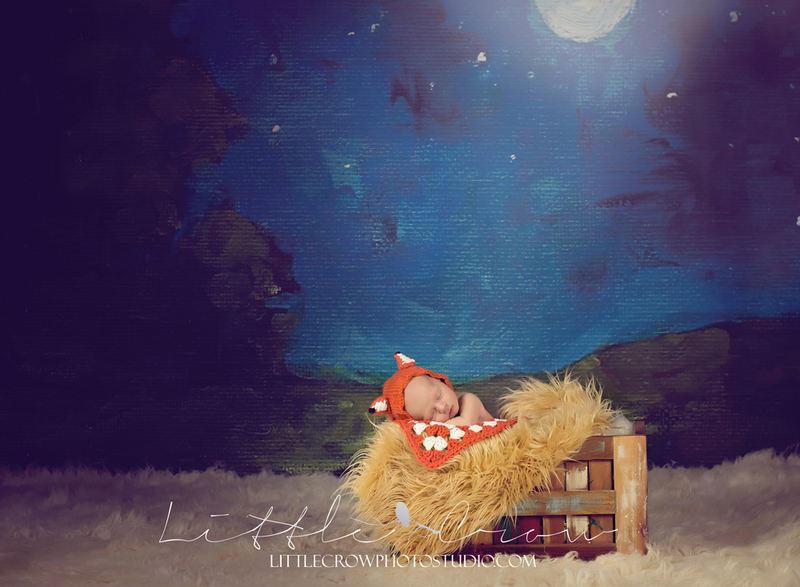 His nursery theme is outdoors/forest theme and foxes are a MUST. I just knew that I had to create a fox in the woods scene just for him. 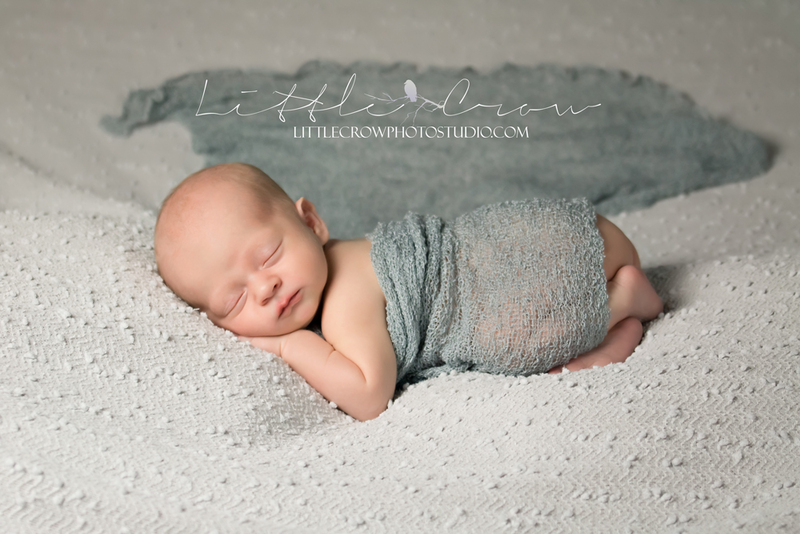 What a darling little boy! Can’t wait to watch him grow up! But not too fast now, okay? So little and sweet and I just want to kiss his little cheeks. He is just too much! 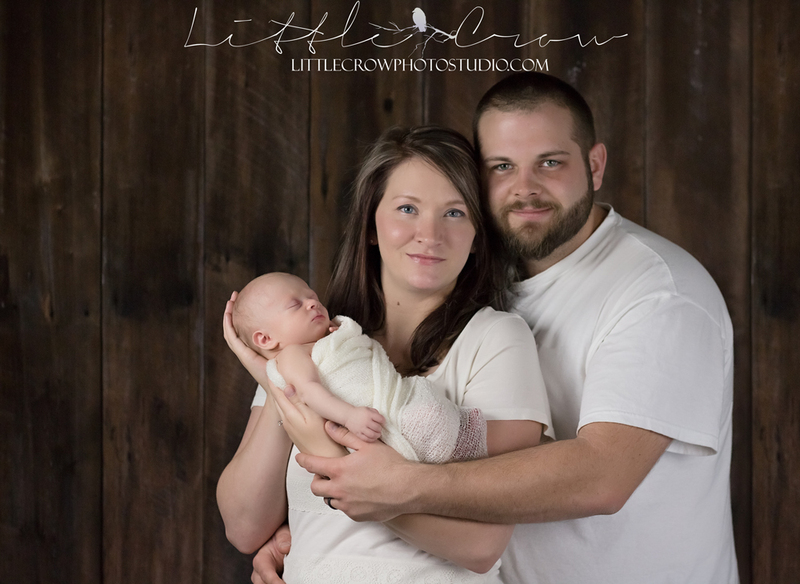 Amanda and Cody were actually the first set of parents I had that participated in the newborn session as well. 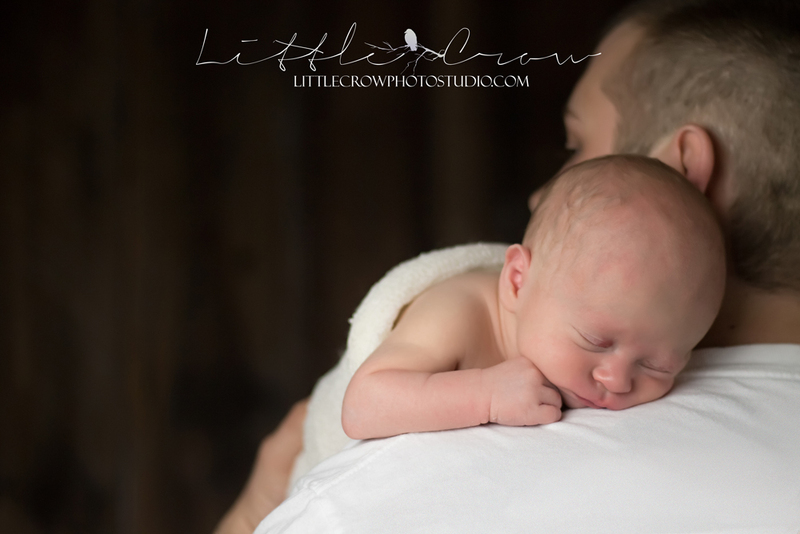 I ADORE parent + newborn shots. Capturing that look on their face when they look at their new baby, you just can’t pose that or produce a smile like that, it’s all natural and organic and so amazing! As always a joy to work with all of you, and I look forward to seeing you all again soon! I’ve known Amanda for years! I was so excited when she won my contest in May. 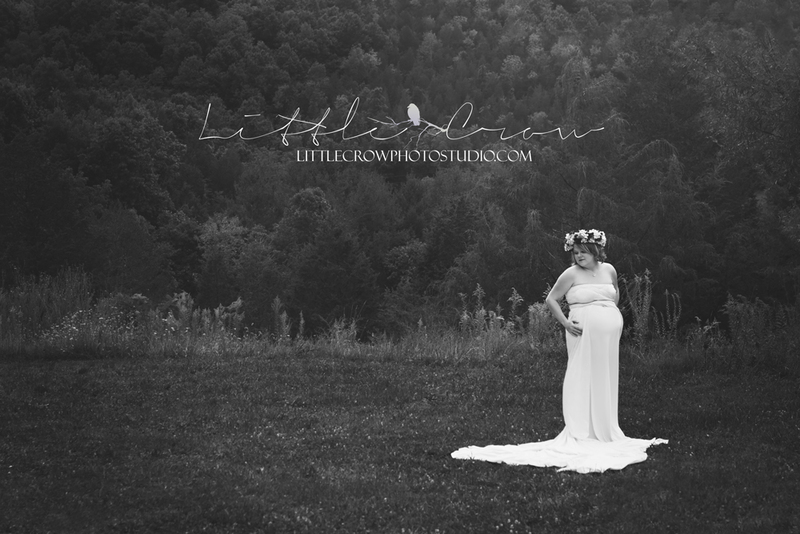 She chose to use her free session towards her Maternity images, and I was so glad she did! 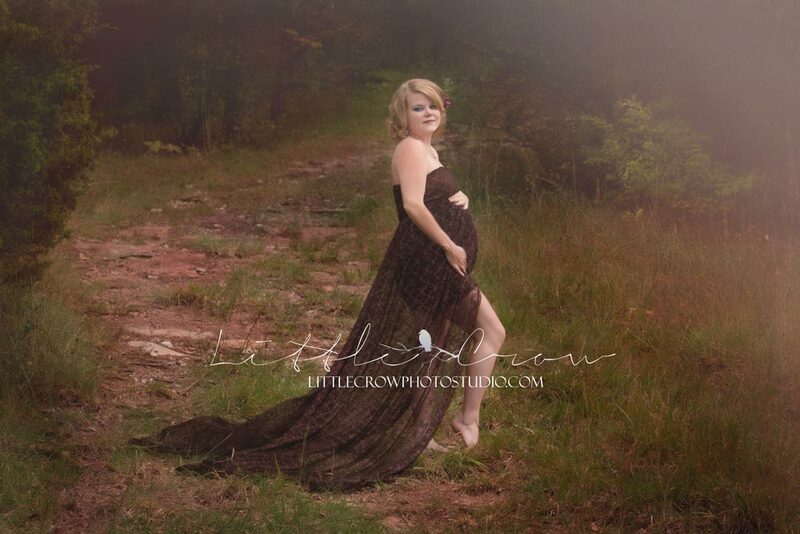 She has grown up so much since I first met her, and she is truly beautiful, and even more so while pregnant. 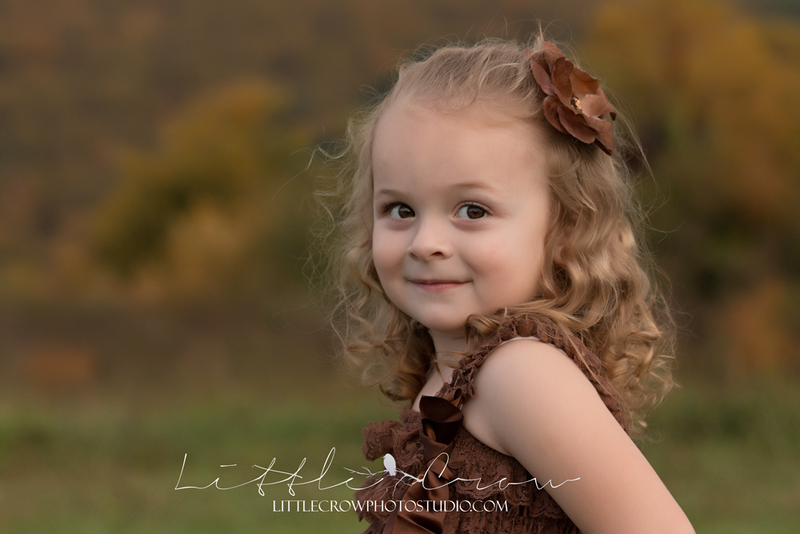 She was a little nervous before her session, but quickly became comfortable in front of the camera. The location was perfect and the model was gorgeous, what more could you ask for? I’m blessed to get some of the nicest, most down to earth, and beautiful women in front of my lens. 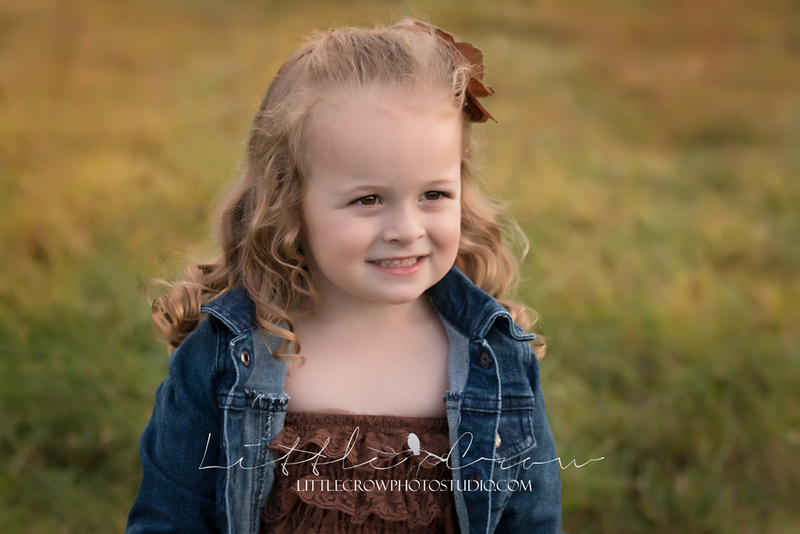 This is now one of my favorite sessions I’ve ever captured. 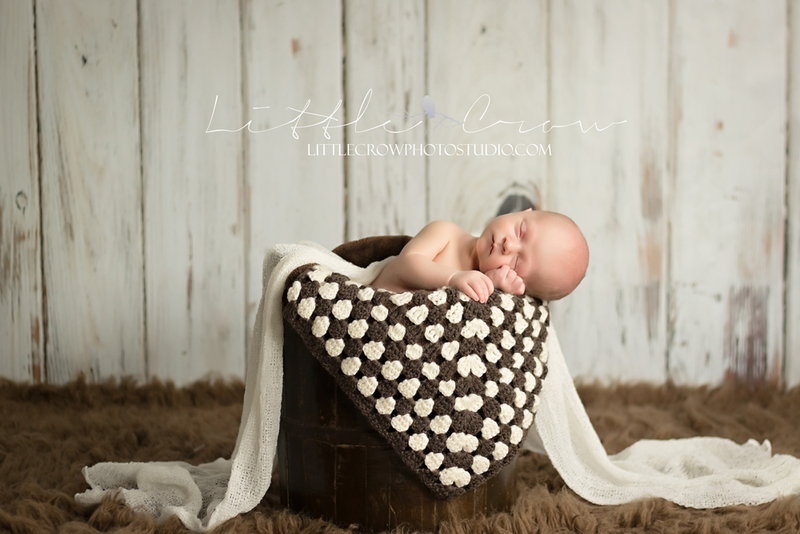 Stay tuned for Nolan’s newborn session, which is just a amazing! 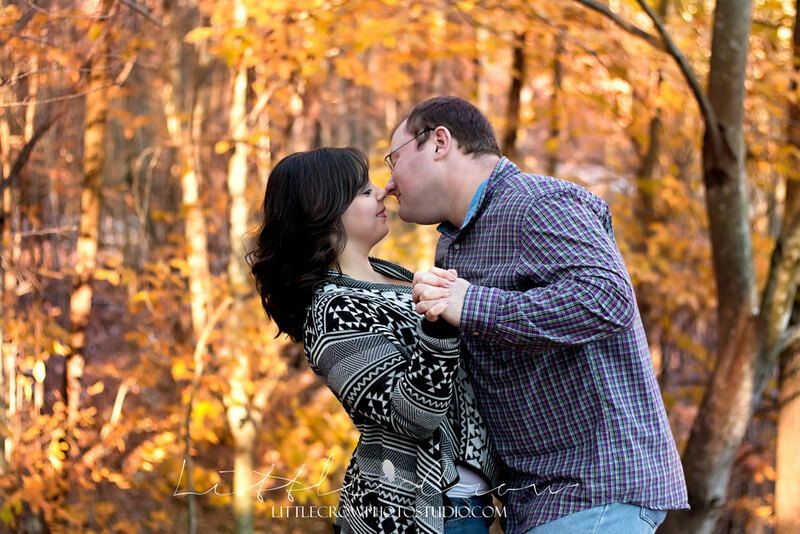 I’m grateful to know you Amanda, and it’s always such a joy to work with you! Who says you need to travel to take amazing images? 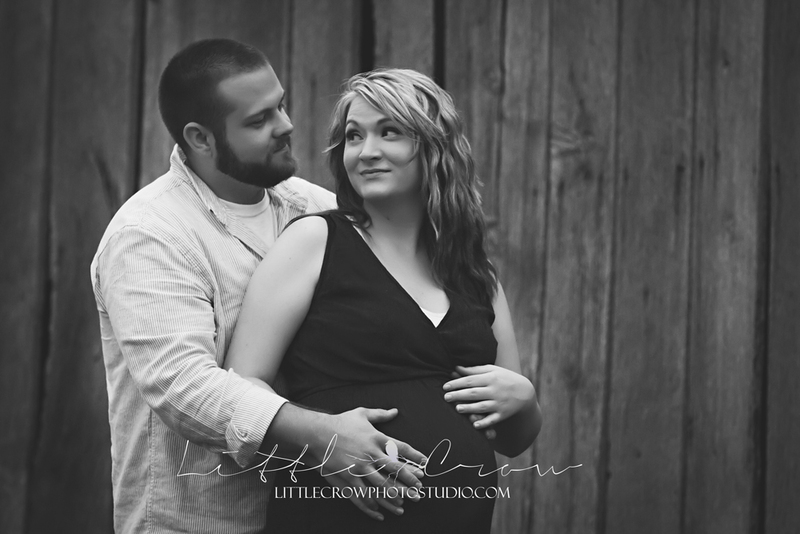 Amanda was on bedrest and for that reason we chose to do her session at her home. Luckily for me she has an amazing view from her house!! 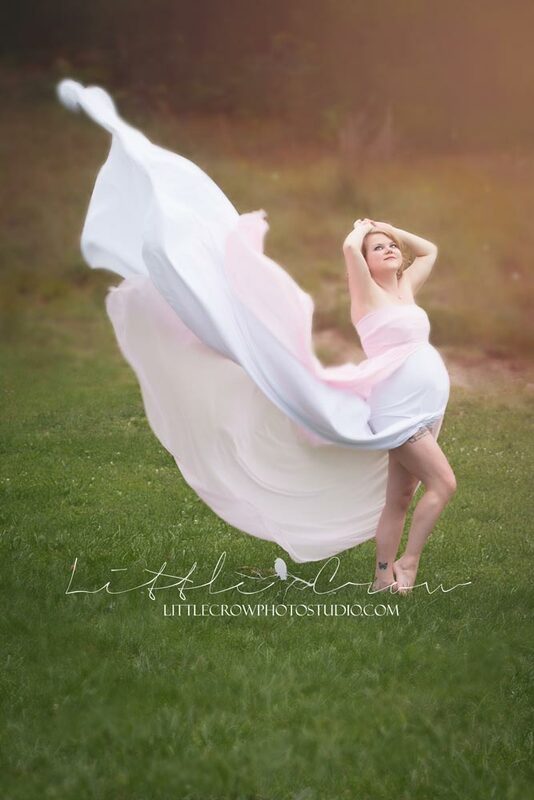 We traveled literally 50 feet from her front door and captured some AMAZING images. 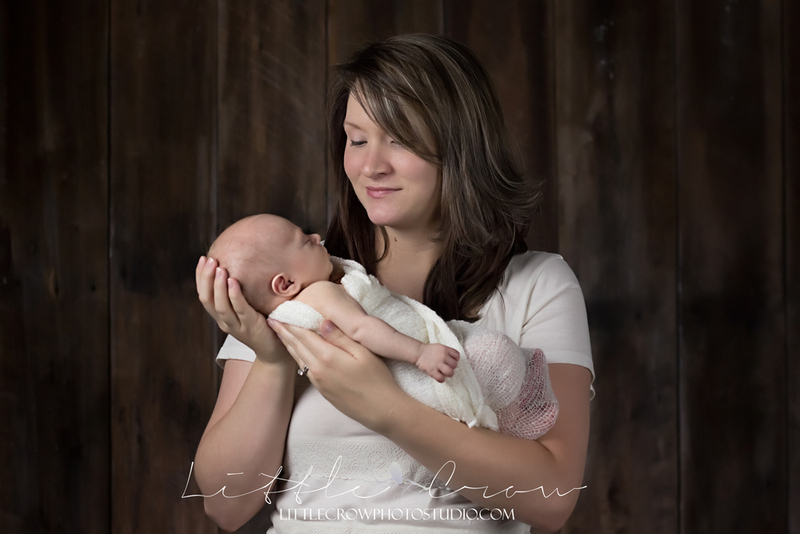 Her story is special and I’m glad to report that she now has a beautiful, healthy precious baby girl. Such a sweet and wonderful woman! I wish her all the best and congratulations and your amazing new bundle of joy!! 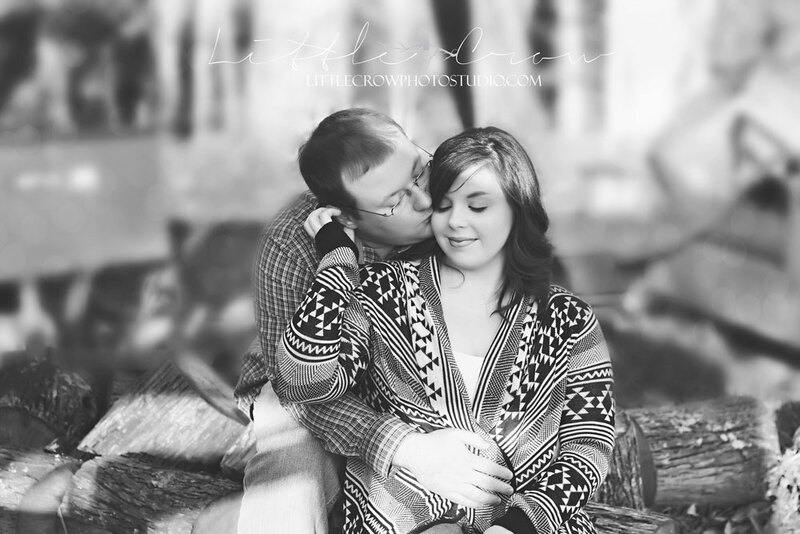 Amanda, it was such a joy working with you, and your story touched my heart. I hope to see you again soon!